Today is the first Sunday of Advent, and in keeping with this our choice is O Come, O Come, Emmanuel. This version is sung by the choir of Clare College, Cambridge, at St Edmundsbury Cathedral in Suffolk. O Come, O Come, Emmanuel is a Christian hymn for Advent and Christmas. It is a translation of a Latin hymn, Veni, veni, Emmanuel, first documented in 1710. The melody dates from 15th century France or even earlier. 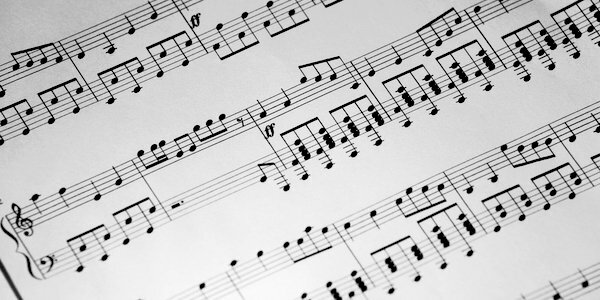 The words and the melody were first linked by Thomas Helmore in 1851 and the version which appeared in Hymns Ancient and Modern in 1861 is the most widely used in the English-speaking world. A firm favourite at this time of the year.